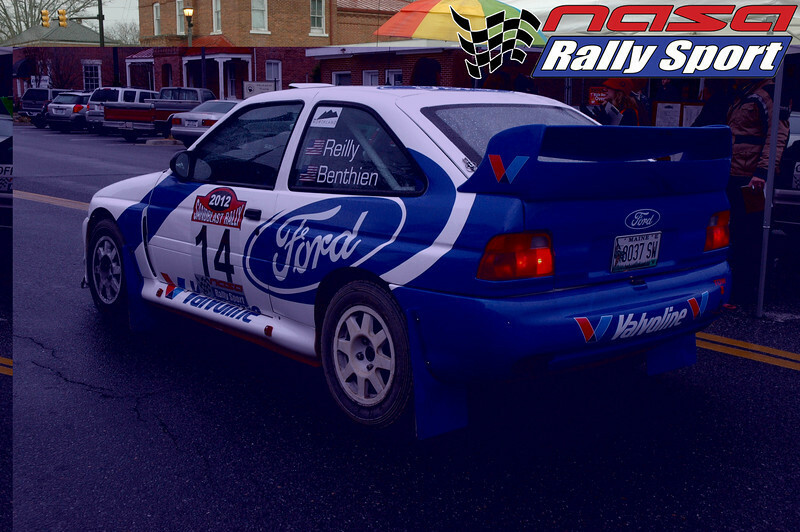 NASA Rallysport puts on one heck of a great rally each year in Cheraw, SC area. 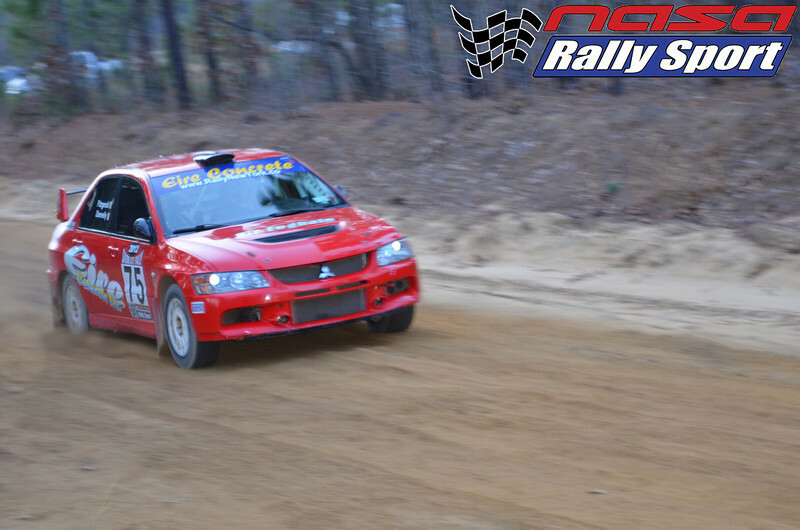 Two wheel drive and four wheel drive rally cars and a wide range of motorcycles compete on secured course roads with ample spectator areas. 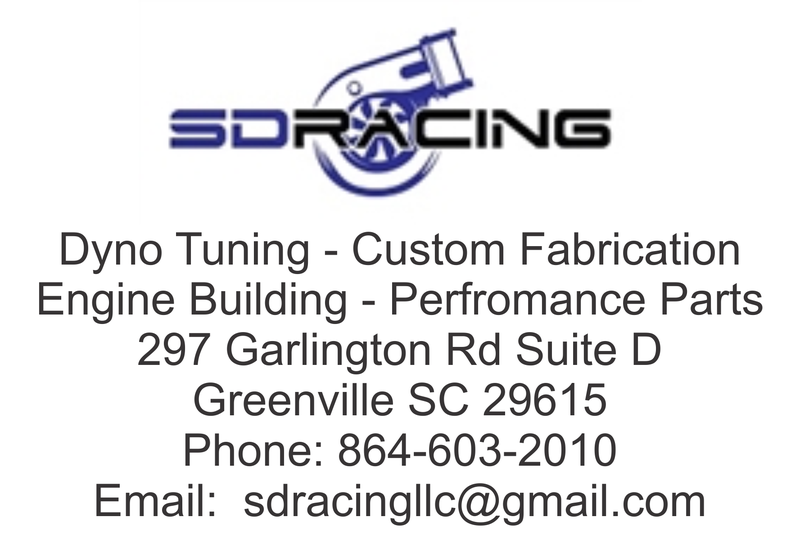 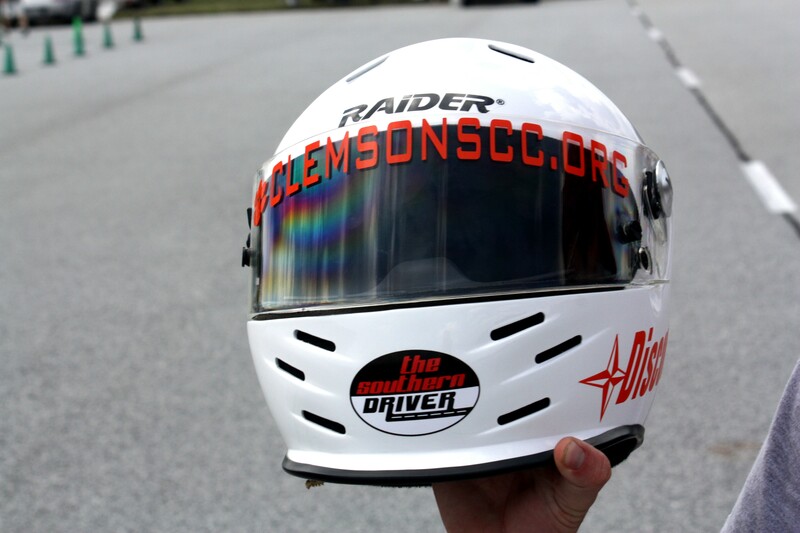 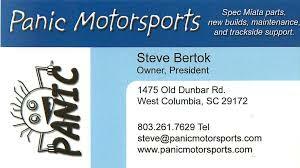 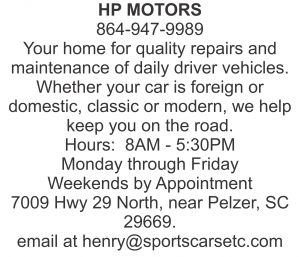 If you enjoy motorsports… THIS is a show you do not want to miss!